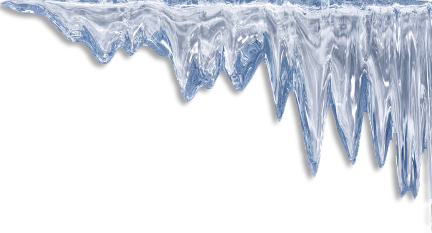 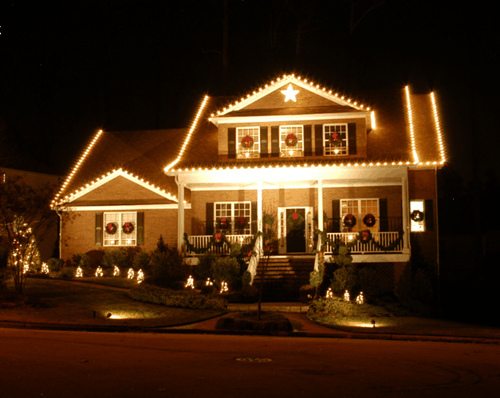 Your already busy schedule becomes even more hectic during the holiday season. 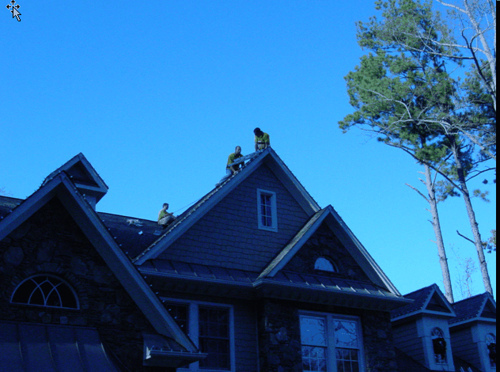 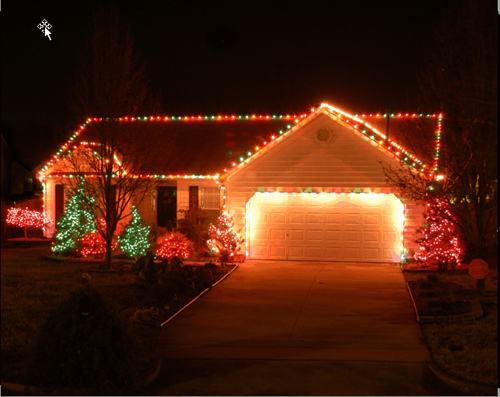 Let Rooftop Elves give you more time for the things you enjoy while we put up, take down, and even store your outdoor holiday lights for you! 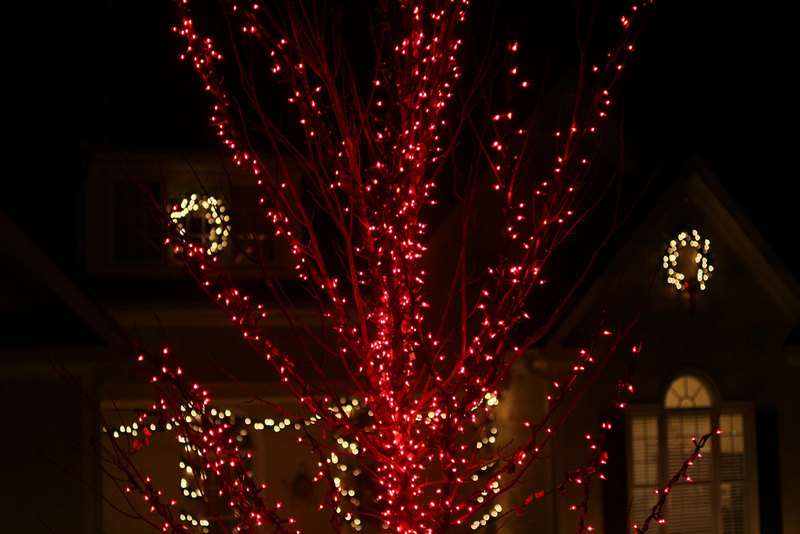 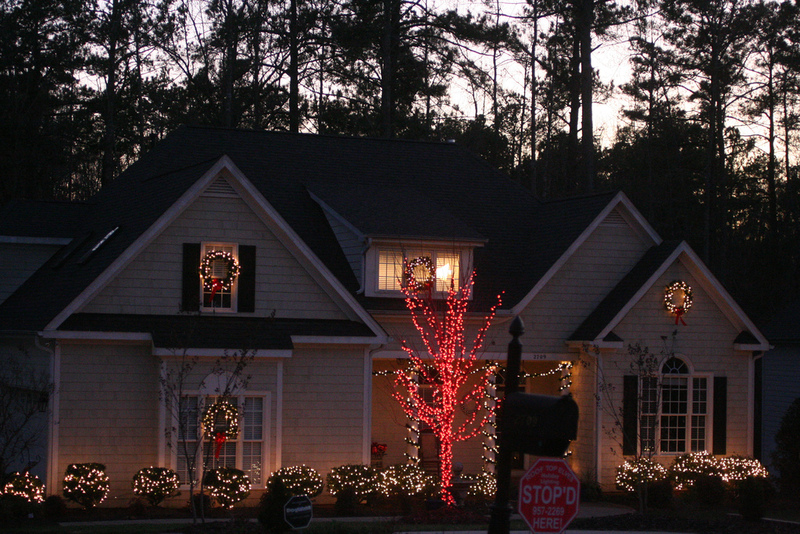 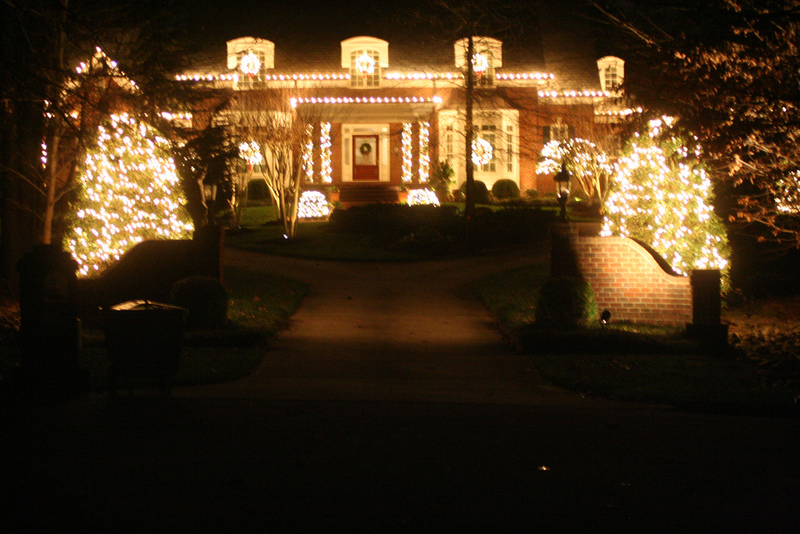 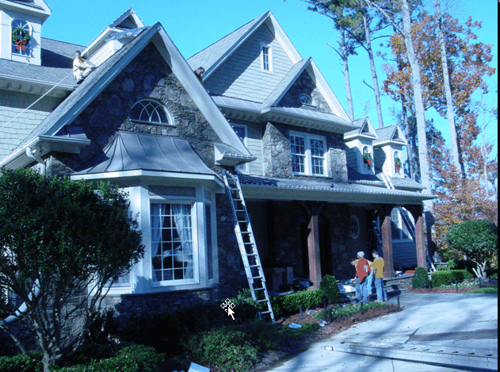 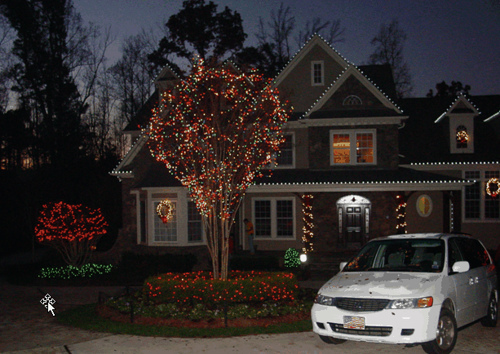 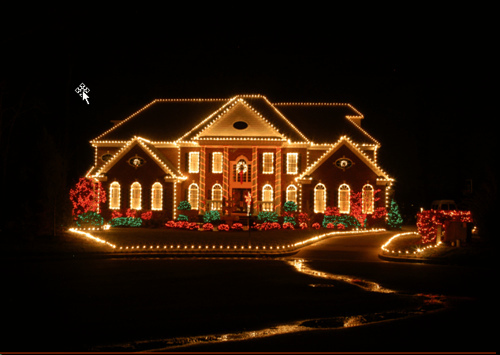 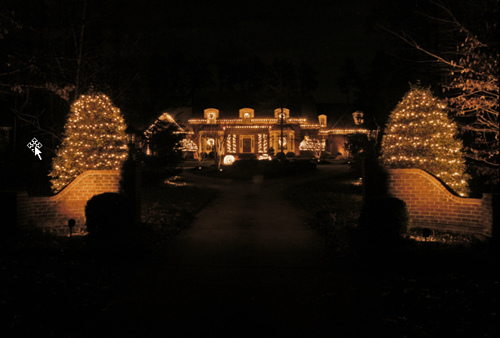 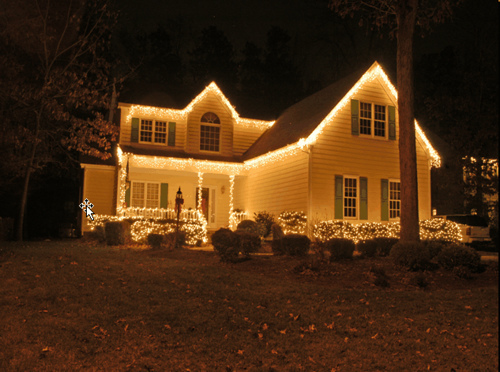 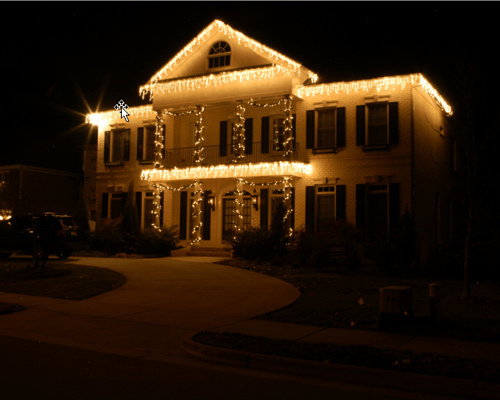 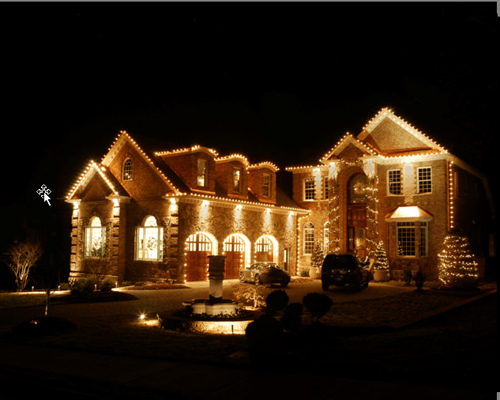 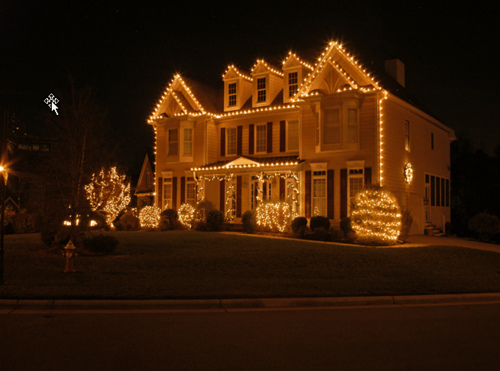 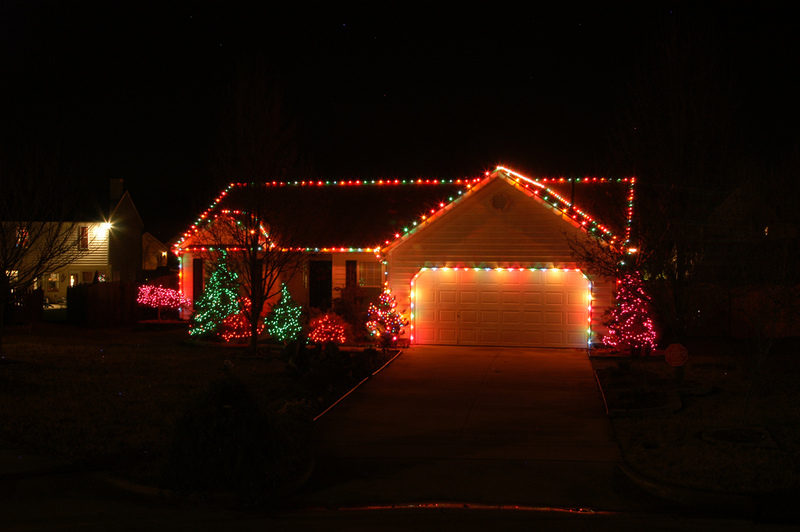 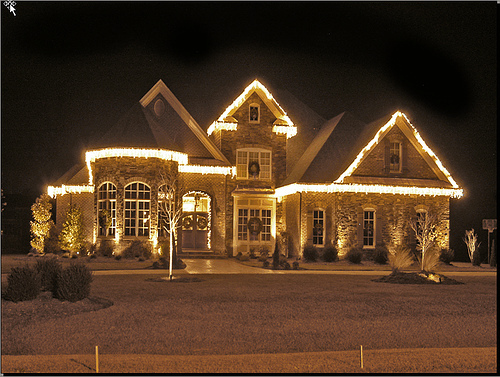 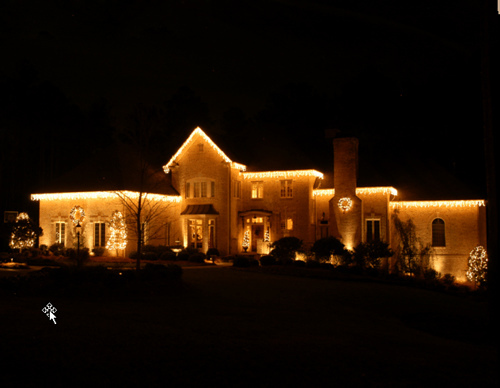 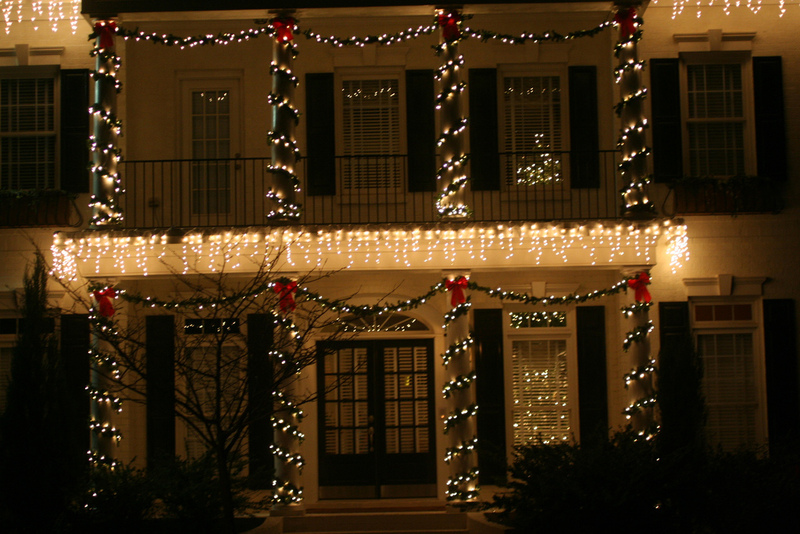 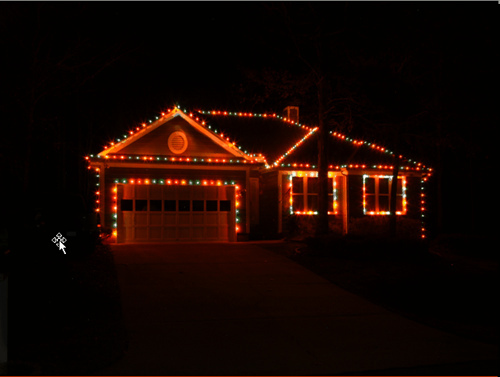 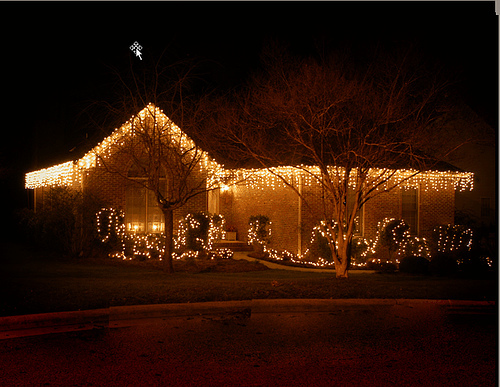 Our trained professionals will design a lighting plan according to your specifications that will result in your home being beautifully decorated for the season. 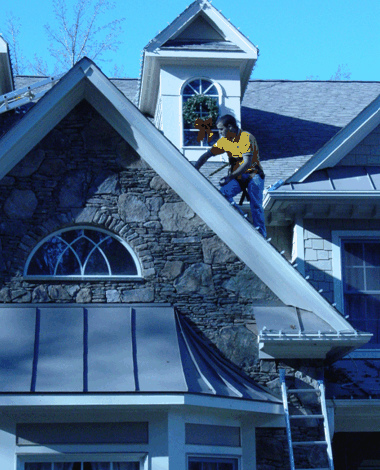 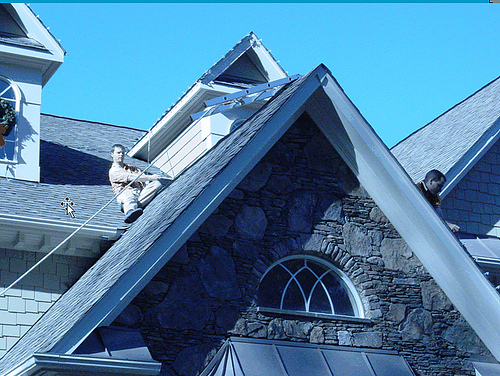 Best of all…you don’t have to climb a ladder or take time from your weekend holiday activities to make it happen! 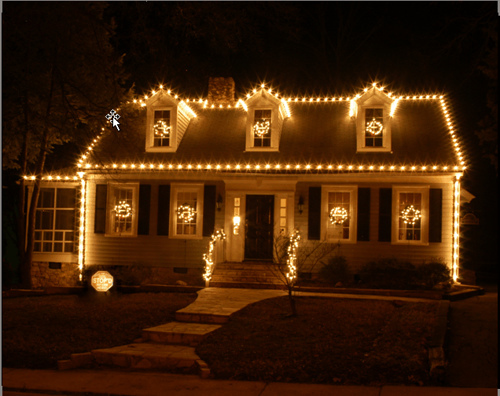 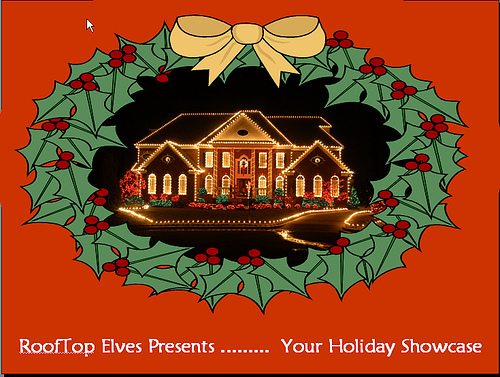 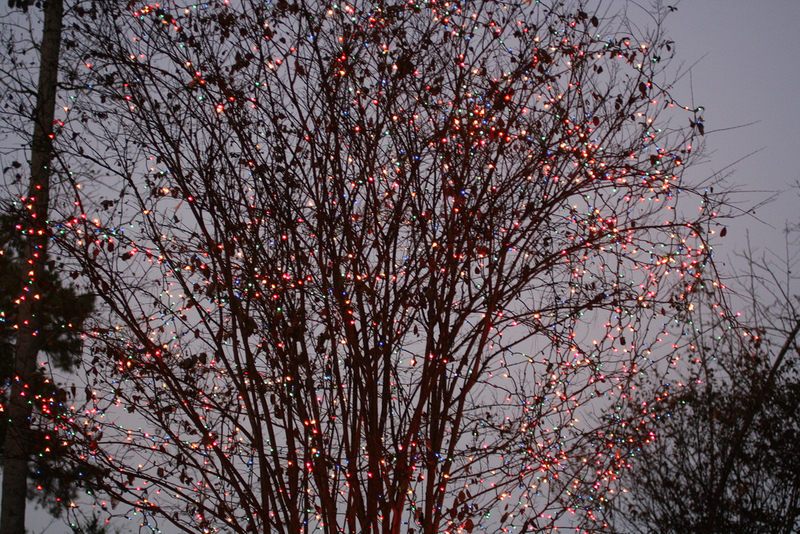 Rooftop Elves is proud to serve the Garner Community with premier Holiday Lighting and Outdoor Professional Christmas Decor!